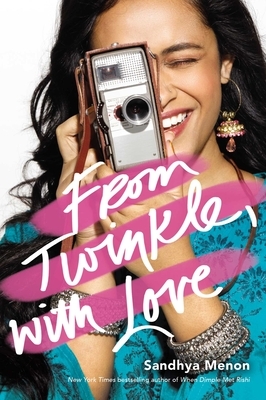 Sandhya Menon is the New York Times bestselling author of When Dimple Met Rishi; From Twinkle, with Love; and There’s Something About Sweetie. A full-time dog-servant and part-time writer, she makes her home in the foggy mountains of Colorado. Visit her online at SandhyaMenon.com.